While our students prepare to apply for the Fall 2019 program, here’s a quick guide on what to expect from this vibrant city. 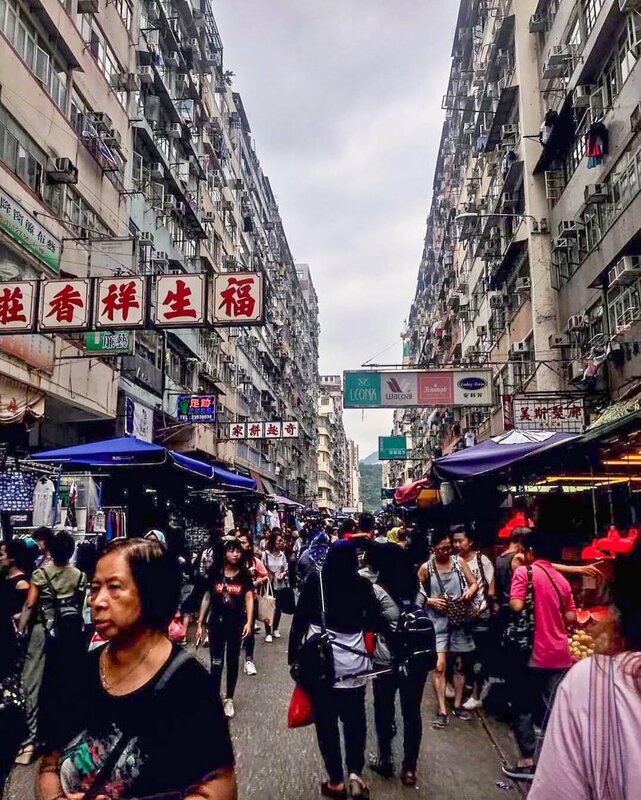 Danielle Gruen, a Communication major at USC Annenberg embarked upon her journey to Hong Kong in Spring, 2019. Here’s Danielle in her own words, talking about her experience.